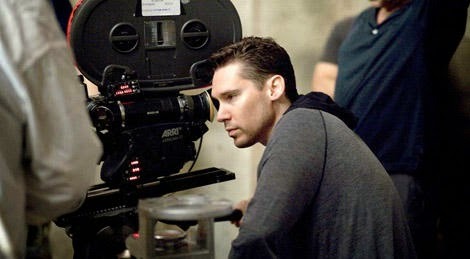 News is spreading around the Internet today about an unsavory legal situation pertaining to X-Men director Bryan Singer. As a person who doesn't follow Mr. Singer's career closely, I am still very familiar with him and his work. As excited as I am to still see X-Men: Days of Future Past in just 5 weeks, it is disheartening to learn that a lawsuit has been brought against Bryan, and the cynic in me cannot get over the itch related to the timing of this 15 year-old allegation. And that's what this is, an allegation. They have to go to trial to determine the facts and evidence in this case, and if he's then found guilty, that would be up to the judge and jury. I hope this is all just a horrible mistake, this is terribly embarrassing and this could have a significant impact on the box office performance of X-Men: DOFP. The PR for 20th Century Fox must be in crisis management mode at the moment. This is not good PR. It does push the film title to the forefront of web internet chat today, but will some of those people take the next step and hold this lawsuit against Singer and not go see X-Men? Some scandalous PR don't harm films much (out of wedlock babies, affairs, videotaped saying some un-PCish, etc), but there are straight-up taboo topics that is the stuff of nightmares for PR teams: This allegation against Singer is said nightmare scenario, times 10. As I wrote last week, this X-Men film is the most expensive of all the films in this franchise, and it MUST do well to justify continuing the franchise on this scale. I would not put it past a rival studio to be behind the pursuit of this lawsuit. Why? They would have a lot to gain to have this film fail, and try to ruin Mr. Singer's reputation. The timing is worth noting too - I mean, come on, really? The movie comes out in just a month! I just get the heebie jeebies thinking about this situation. Again, no one but the accused and the defendant know what is true, and in the meanwhile, I'm going to continue to support the film and it's principle actor, Michael Fassbender and hope the movie does well at the box office. This awesome screensaver image can be found (here)! I think this situation can indeed become the synonim of bad timing. Anyway, we'll see how it will evolve. Because of personal experience and because I also know too many people that have had this terrible thing happen to them I do tend to hold this kind of thing against someone. As far as this, I don't know. Do I feel like a bit of a hypocrite. I guess I do. But I support Michael and I doubt anyone will really pay attention because that is how people are. If it doesn't affect them, they don't care. At this point I am a bit wary but more has to be determined. I don't think there can ever be a worst kind of story to come out. Because even murder to me is not as heinous as this. Taking advantage of a child or teen is to me quite despicable. 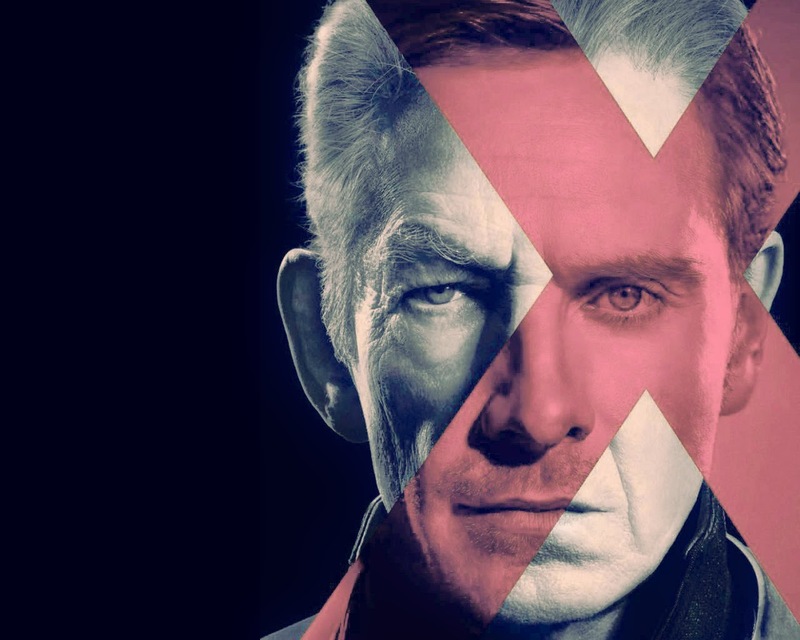 I would not worry that DOFP will suffer at all in the box office. Most people will see a movie based on the story and who the actors are. The only times I have gone to see a movie because of the director are J.J. Abrams and Luc Beson. Love those guys! Timing and so many other convenient details are evident here. The article I read said that the suit was filed in Hawaii before a statute expired, in TWO WEEKS, after standing for two years. Also said that this group of men successfully sued someone else over the same issue. To the tune of $4M. What are 15-year olds doing at an adult party unchaperoned anyway?? Where were the parents? Said it was reported before. Any records to that effect? Suspicious that this is once again levied against someone who is openly gay. Sad that that makes him a bigger target for things like this. Too many people equate homosexuals with pedophiles. Innocent until proven guilty. Just because someone said something doesn't make it true. I agree with all of you. The seriousness of these allegations are nothing to shrug shoulders at, but, Bryan deserves his day in court. To demonstrate the ramifications of this lawsuit, it's already hurting Bryan and serious damage control has already taken place. At this moment, I doubt this will be over in 5 weeks, and hence, his anticipated removal from all promotion of X-Men: DOFP. "Deadline ordinarily doesn’t cover the personal matters of celebrities and hasn’t since its inception, unless the ramifications touch on business." A very blunt, no holds barred article. 20th Century Fox, which is releasing the film, issued a statement about the lawsuit Thursday after Egan's news conference. “These are serious allegations, and they will be resolved in the appropriate forum. This is a personal matter, which Bryan Singer and his representatives are addressing separately,” the studio said.